Perfect for casual dining and getting small stops between the excitement of the parks. You can eat at over 50 locations across the resort and choose from a huge choice of foods from sandwiches to grills , salads,pasta & burgers. 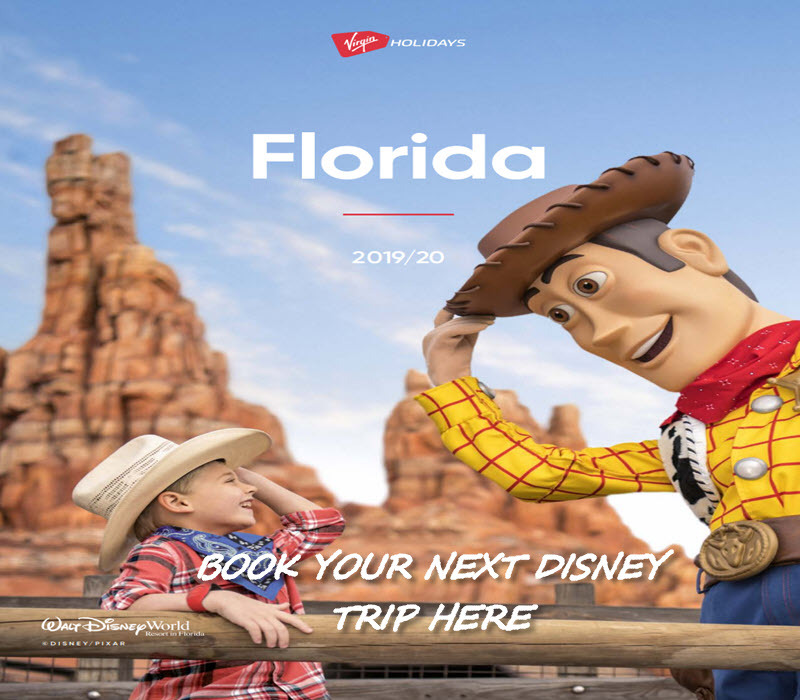 This plan offers a bit more choice during your stay at Walt Disney World. Perfect for families who want a choice of quick service and waiter service dining during their stay. available at up to 100 locations throughout the resort. This plan offers the greatest choice and choice throughout your stay. Perfect for families who want a choice of quick service and waiter service dining during their stay with the added luxury of more self service meals. available at up to 100 locations throughout the resort.